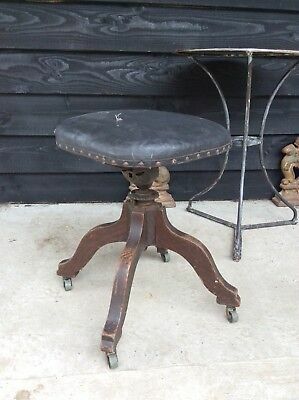 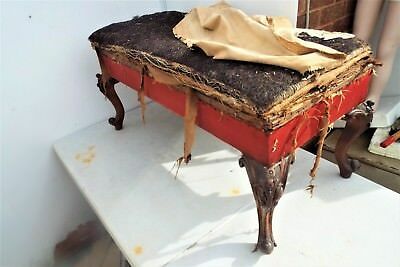 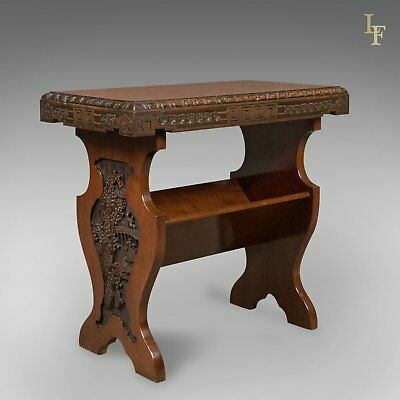 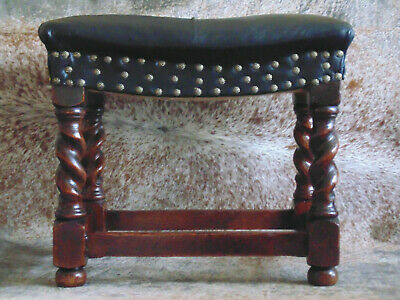 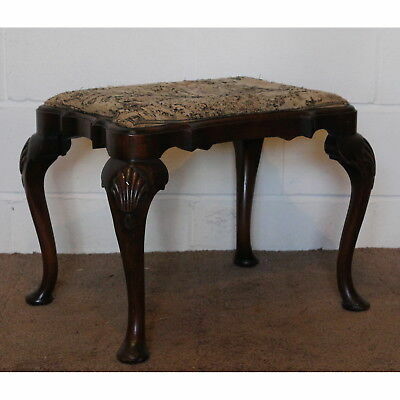 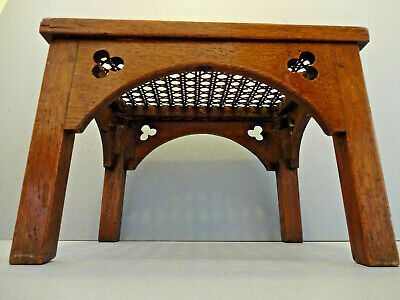 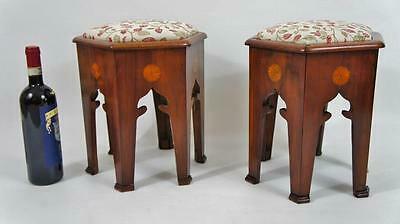 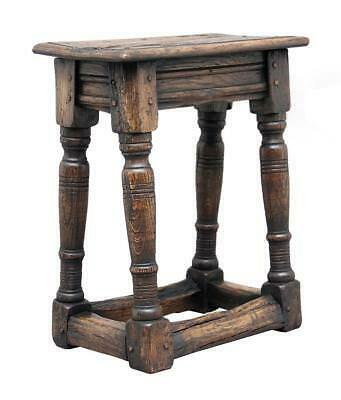 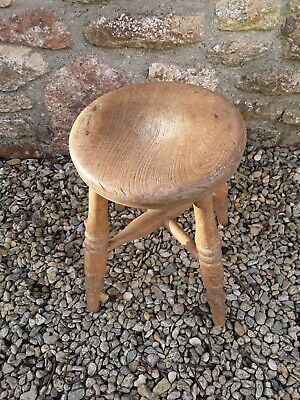 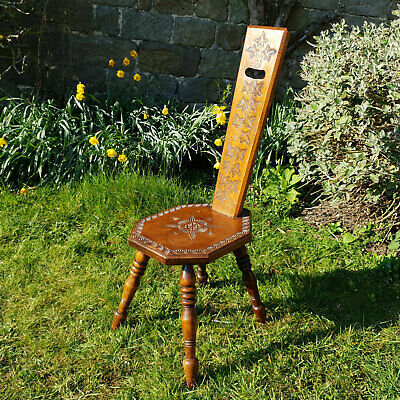 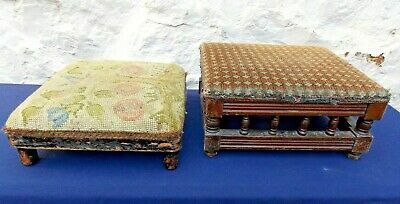 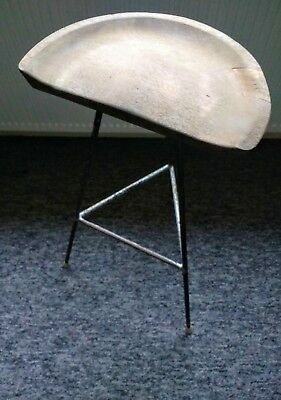 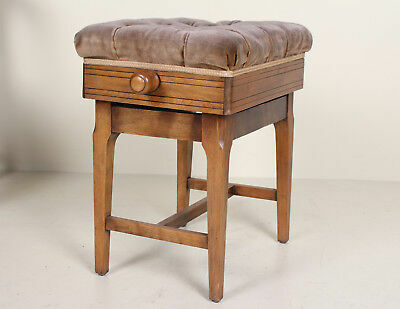 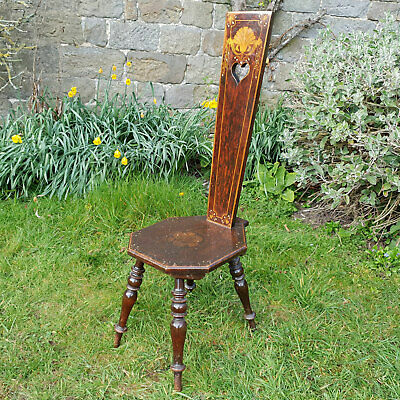 ANTIQUE ENGLISH SOLID OAK ART & CRAFTS CANE & WICKER FOOT STOOL c 1900-1910. 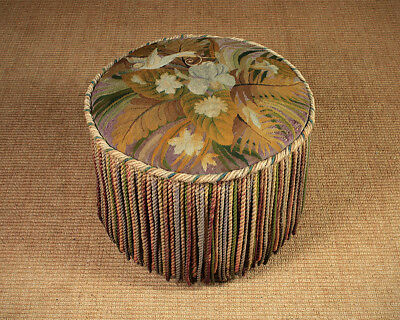 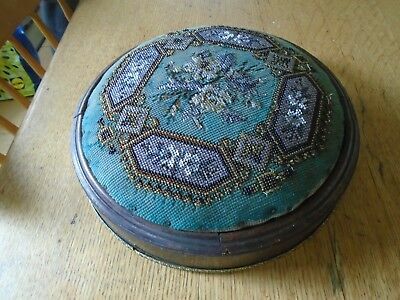 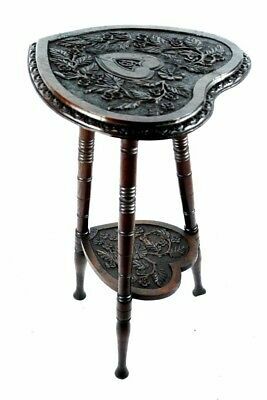 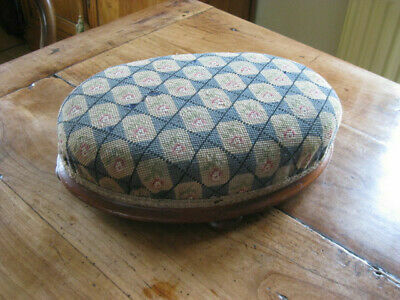 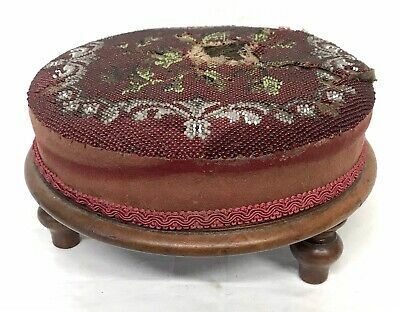 Antique Bird of Paradise Tapestry Top Stool c.1910. 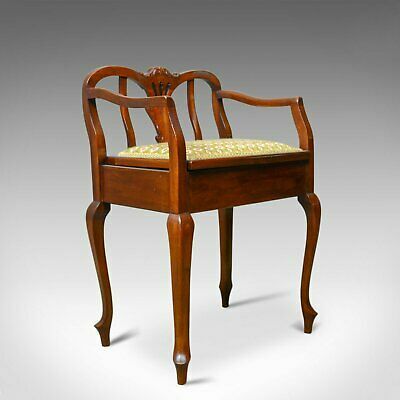 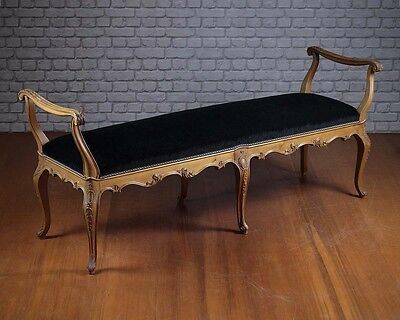 Antique French Walnut Framed Window Seat c.1910.